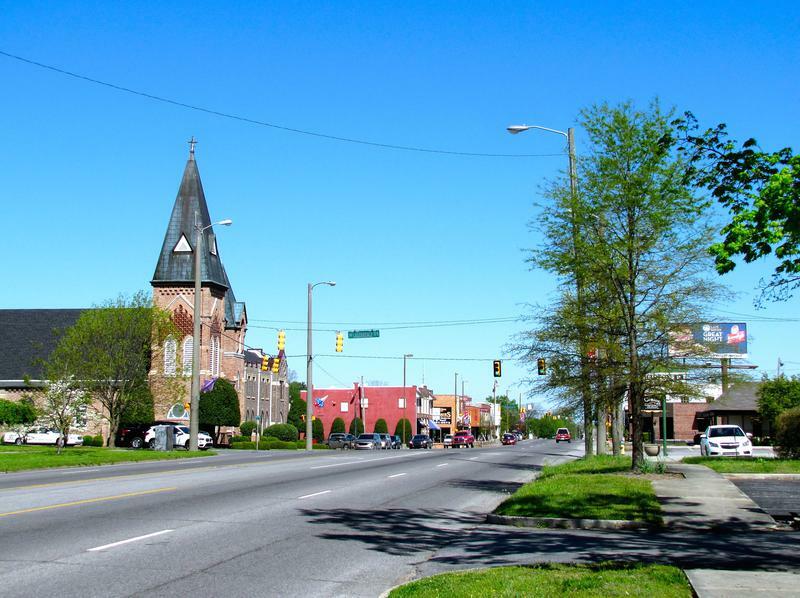 We analyzed over 49 places in Tennessee to identify the ones that offer the most to retirees. Editor’s Note: Data has been updated for 2019. 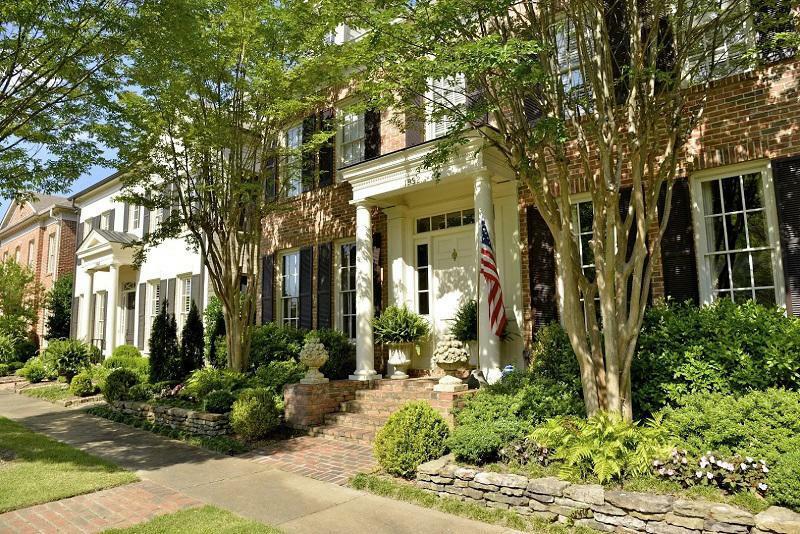 This is our fourth time ranking the best places to retire in Tennessee. But not not everyone wants to spend their golden years in Florida; some of us want to stay close to friends and family and within the great state of Tennessee. Where exactly in Tennessee is the best place to retire? Well, there’s only one place to go for the answer — data — which returns Greeneville as the best place to hang up your cleats. To that end, we have tried to identify the places in Tennessee that are safe, affordable, and have plenty of things to keep you busy well into retirement. What did we find after pouring through all the data? Let’s just say we hope folks in Greeneville don’t mind us spreading the word. Why did Greeneville take the top spot? And where are Memphis and Knoxville? To create our list of the best places in Tennessee to retire, we first used Census data to find all places in the Volunteer State — 427 cities and towns. We then narrowed it down to places with at least 10,000 people that weren’t townships. This left us with 49 places from across the state. We then ranked each of these places for each criteria from one to 49, with the lowest number being the best. Finally, we took the average rank across these criteria. 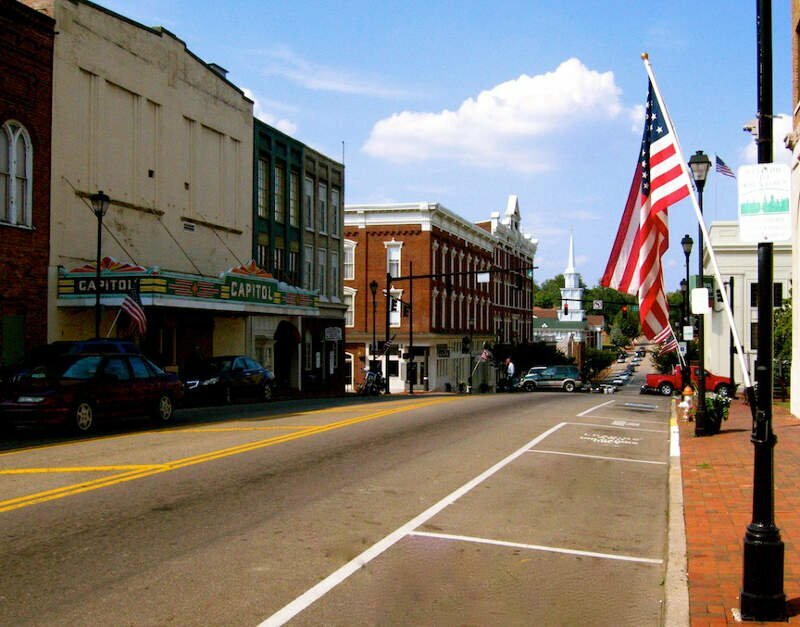 The place, in this case Greeneville, with the lowest average rank was crowned the best of the best, a place for you to start your second careers. 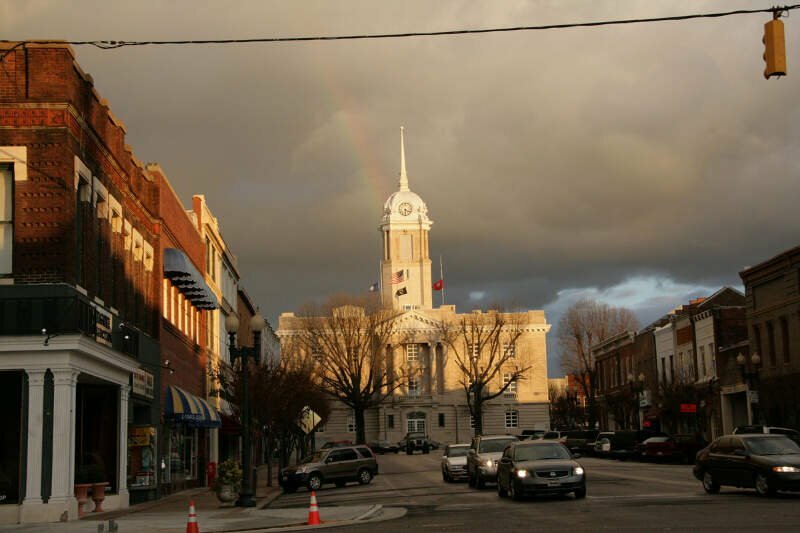 Lawrenceburg is a city in Lawrence County, Tennessee, United States, Lawrenceburg is the largest city on the state line between Chattanooga and Memphis. It sets on the banks of Shoal Creek. According to the U.S. Census Bureau, the city’s population was 10,428 in 2010, with an estimate of over 14,736 as of the end of 2016. 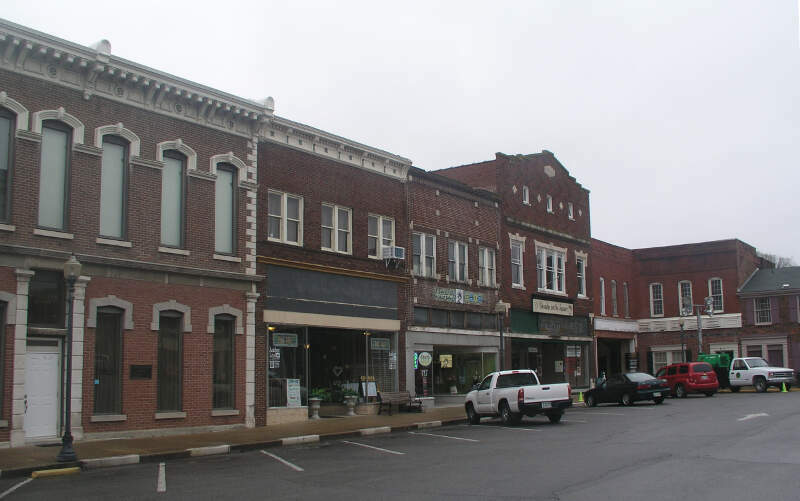 Lawrenceburg is the county seat of Lawrence County. The city is named after War of 1812 American Navy officer James Lawrence. I’m mighty proud to be from Lawrenceburg, The Dimple of the Universe. Best place in Tennessee. And by the way, those who don’t know where Hohenwald is…. it’s only about an hour away. Pulaski is maybe 20 minutes away. One more thing….. don’t mess with us! Germantown is a city in Shelby County, Tennessee, United States. The population was 38,844 at the 2010 census. 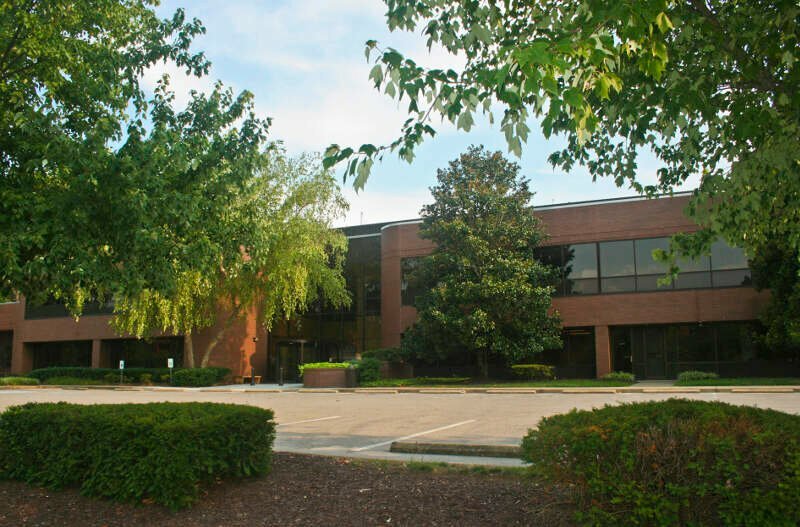 Brentwood is a suburb of Nashville, Tennessee; located in Williamson County, it is known for its rolling hills as well as being one of the wealthiest cities in America relative to average cost of living. The population was 37,060 as of the 2010 U.S. Census, and estimated at 40,982 in 2014. 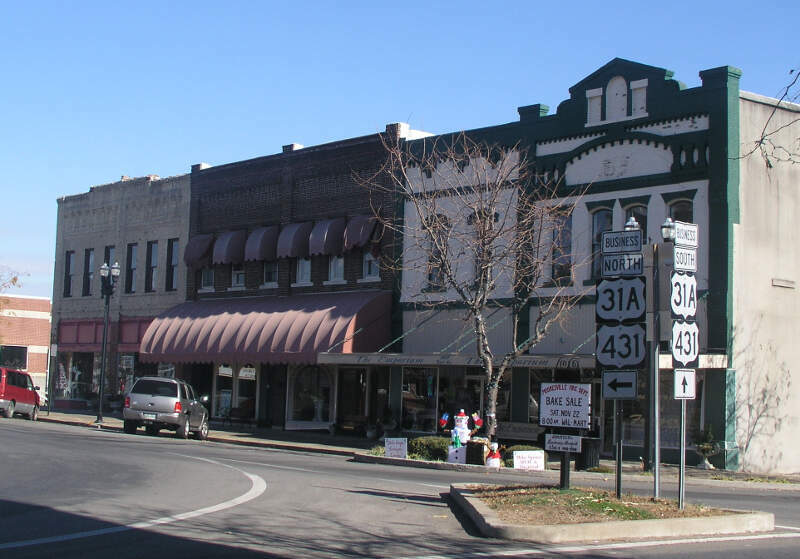 Elizabethton is a city in, and the county seat of Carter County, Tennessee, United States. 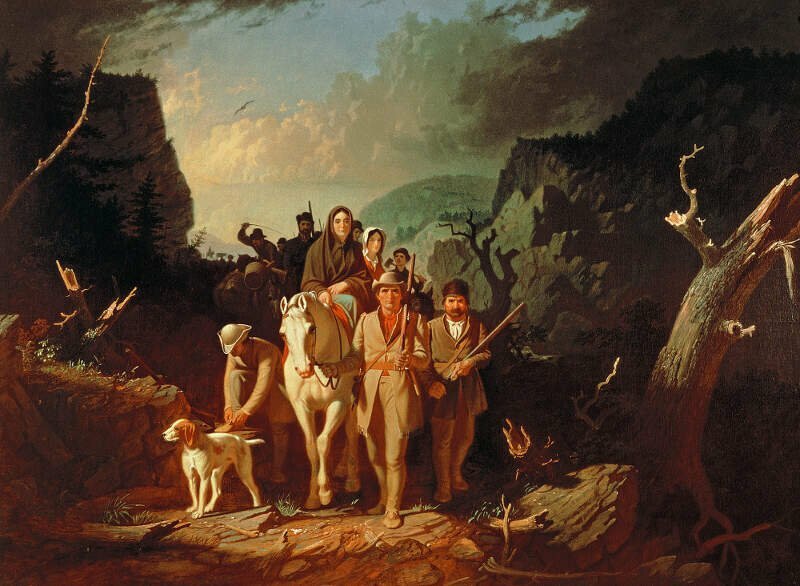 Elizabethton is the historical site of the first independent American government located west of both the Eastern Continental Divide and the original Thirteen Colonies. Lewisburg is a city in Marshall County, Tennessee, United States. The population was 11,371 in 2014. It is the county seat of Marshall County. 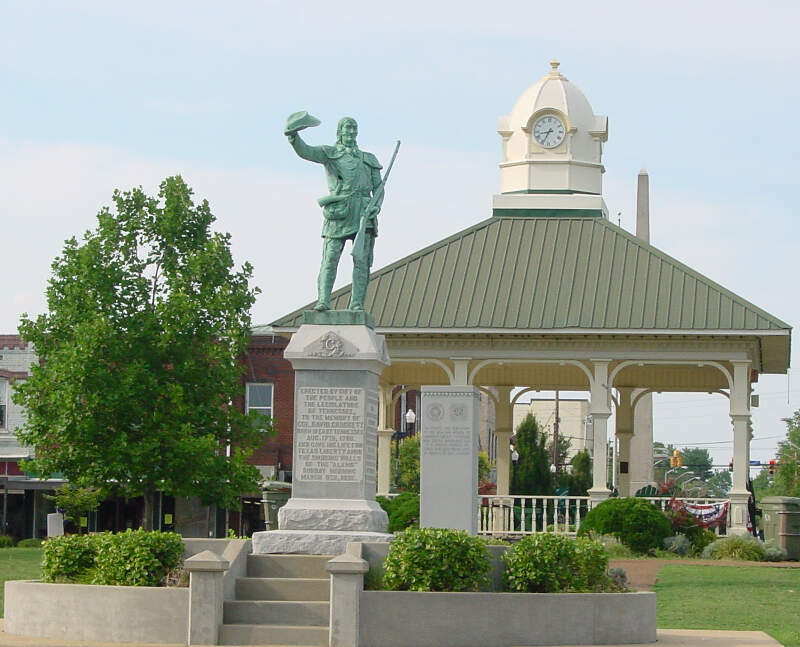 Lewisburg is located in central Tennessee, forty-eight miles south of Nashville and fifty-two miles north of Huntsville, Alabama, along I-65. 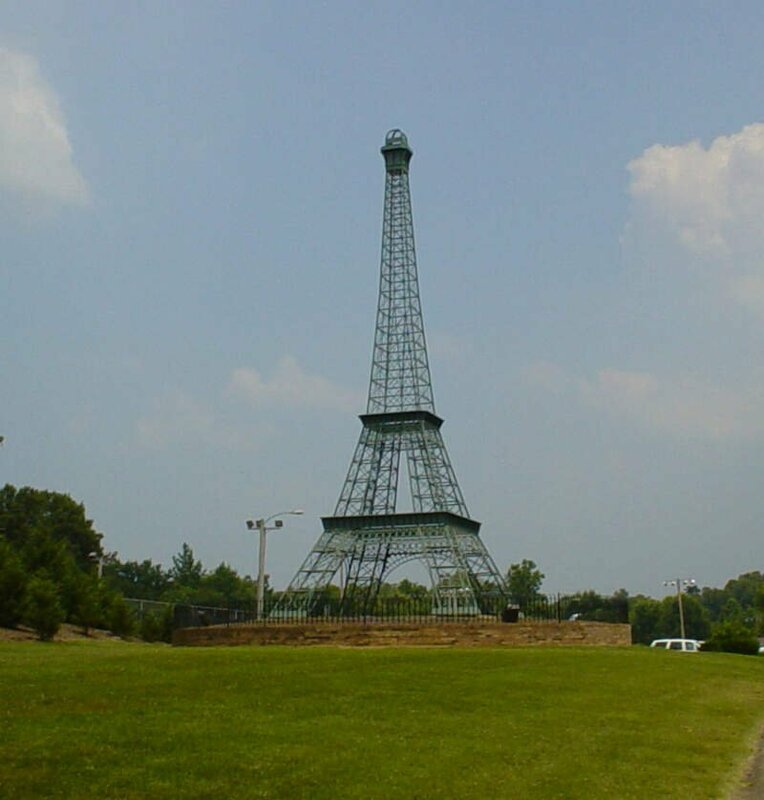 Paris is a city in Henry County, Tennessee, 86 miles northwest of Nashville, on a fork of the West Sandy River and the Tennessee River. As of the 2010 census, the city had a total population of 10,156. It is the county seat of Henry County. I describe this city “a speck of dirt”. The people there is the only reason why they get one house rating from me. The people are nice but the actual town is horrible. It is extremely small. They have built new things there but overall it is still a very small town. This is not a place where you would want to raise your kids and expect them to be successful. Most people that I have spoken to from there that left were extremely happy that they left. There is just not enough opportunities there for personal growth. There is a local eatery bar there called LL Bar and the food is so super good! The burgers and the wings are fantastic. What is bad, to me, b/c I’m not an outdoors person is that there are so many bugs and animals just running around. I don’t like that at all. So there you have it, the best place to retire in Tennessee goes to Greeneville.